Track leads, optimize sales activities, and close deals faster. Increase Sales velocity and per sale revenue by up to 60 percent with the CRM that your team will view as an indispensable tool to know their customers and increase their sales. Sales Accelerator includes tools to identify the right companies and people to pinpoint. Priceless information that helps you sell more. With the Sales Accelerator from enCloud9, your salespeople spend less time on tedious, non-sales-related tasks, freeing them up to do what they are meant to do – SELL! Easy to understand Sales Dashboards keep you up-to-date on the sales activities and trends that affect your bottom line, enabling you to take decisive action. Make the world your office using the included mobile app. View and update the latest data. Keep an eye on important KPIs. It’s all in the palm of your hand. Easily track emails, tasks, and appointments from Outlook and keep up with your sales team’s interactions with your clients. Go Live in as fast as 7 days! Sales Accelerator clients find that their sales team is better engaged with their customers and prospects. Designed for sales teams of up to ten users who are ready to turbo-charge their sales! Perfect for companies looking to keep their pipeline moving! Accelerate your sales in as little as 7 days. 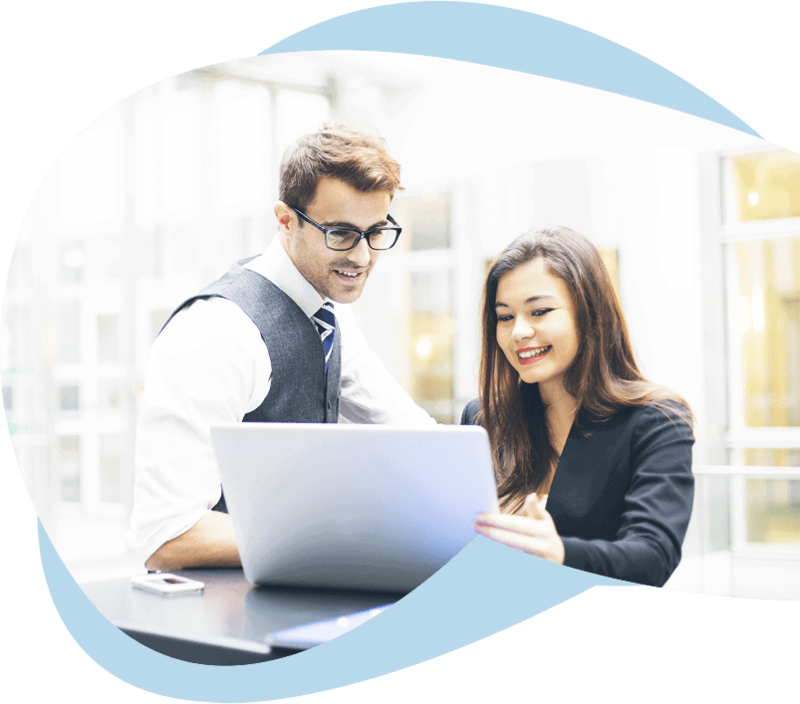 The experienced consultants at enCloud9 have years of firsthand experience helping businesses like yours to increase sales and provide better customer service. Find out how easy it is to accelerate your sales today! Ready to get started with the Sales Accelerator?